Trader Joe's is on fire. 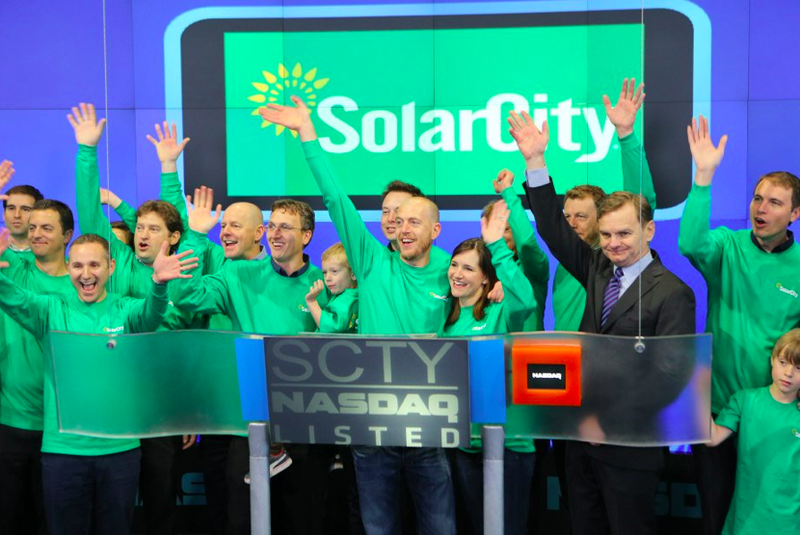 The company famously sells more than two times per square foot than the average grocery chain. For years, Whole Foods Market was the dominant name in organic groceries. 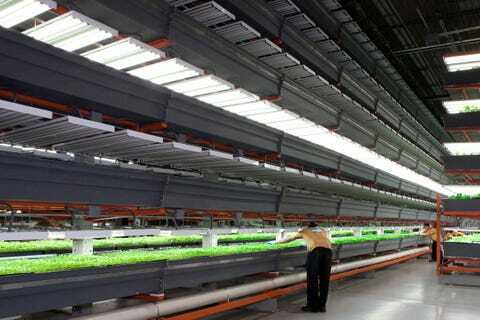 But the company has recently faced declining sales as more companies offer organic food. Consumer perception of Trader Joe's is significantly higher than Whole Foods Market, according to a recent YouGov BrandIndex study. Here are a few reasons Trader Joe's is thriving, while Whole Foods is struggling. Trader Joe's is cheap. A bag of quinoa is $9.99 at Whole Foods, but $4.99 at Trader Joe's. Meanwhile, gluten-free cheese pizza is $7.49 at Whole Foods vs. $4.99 at Trader Joe's, according to dcist.com. 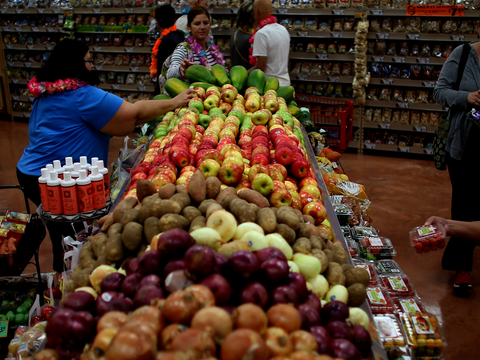 Consumers view Trader Joe's as high-quality, but inexpensive. Meanwhile, Whole Foods is seen as being too expensive. The grocer even earned the nickname "Whole Paycheck." Whole Foods responded by lowering some prices; however, a recent JPMorgan analyst note says that the company isn't doing enough to market bargains. This means that customers likely don't realize that Whole Foods is getting cheaper. Private-label products. Eighty percent of Trader Joe's products are in-house, meaning that customers can't get them anywhere else and the grocer can sell them at lower prices. The creativity of the in-house products is also important. Some of the most p! opular p roducts include Chili-Lime Chicken Burgers, Cookie Butter (a cookie-flavored nut butter), and corn and chili salsa. While Whole Foods has private-label products, they tend to veer more toward basic. The company also sells a wider variety of organic and healthy brands. As Wal-Mart and other grocers begin to stock these products, consumers have less of an incentive to go to Whole Foods. Trader Joe's knows its audience. Trader Joe's is focused on product innovation and selling groceries and wine at a cheap price. Because customers know they can get high-quality stuff at a low price, they pack Trader Joe's stores. Whole Foods has had a harder time differentiating. The company's response to all the competition isn't encouraging, according to a recent Bloomberg Industries report. "New initiatives at the retailer, including online ordering and broadening the produce assortment to include more non-organic items, may push Whole Foods from unique to mainstream as it seeks a broader customer base to defend against direct competitors such as Sprouts grocers such as Kroger," according to Bloomberg. In order to stand out, Whole Foods needs to differentiate its products. Follow Ashley Lutz: On Twitter. 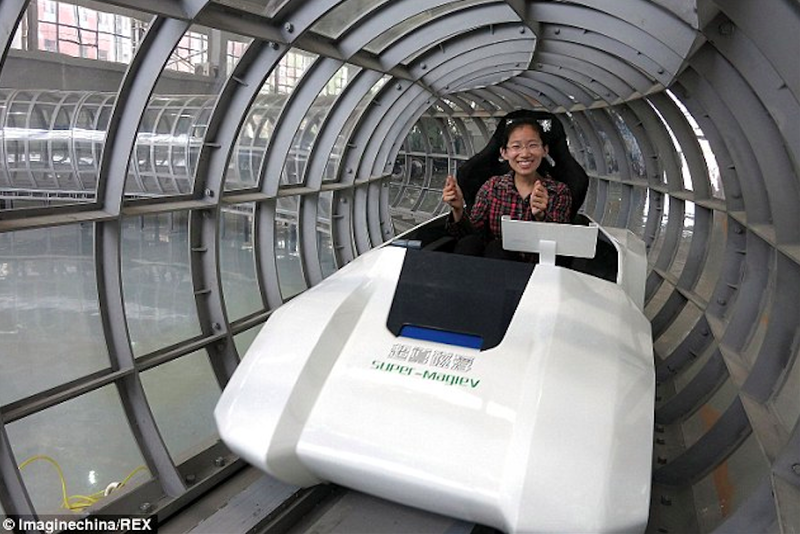 Scientists at Southwest Jiaotong University in China have built a prototype testing platform for a near-vacuum high-speed maglev train that is theoretically capable of reaching speeds up to 2900 km/h or about 1,800 mph. Currently, the fastest commercially operated maglev reaches just 431 km/h and even the world record is just 581 km/hr. According to project lead Dr. Deng Zigang, this huge increase in speed is achieved through the lack of air resistance in the near-vacuum tunnel. “If the running speed exceeds 400 kilometers (250 miles) per hour, more than 83 percent of traction energy will wastefully dissipate in air resistance,” he says. Additionally, overcoming that air resistance is loud, making it uncomfortable for passengers. In his team’s tunnel, they’ve brought the air pressure to 10 times lower than atmospheric pressure at sea level, drastically reducing the amount of energy needed to overcome air resistance. Currently, the high speed is limited by the size of the testing platform, but with longer straightaways, Deng thinks 2,900 km/h, or nearly three times the speed of a commercial aircraft, could be achieved. To give you an idea, a train like that could take you from Paris to Moscow in about an hour, meaning you could breakfast on the Champs-Élysées and be in Red Square in time for lunch. We’ve seen some fascinating experiments by both professional and amateur journalists in crowd-sourcing the news in real-time, including Andy Carvin’s groundbreaking use of Twitter during the Arab Spring and the pioneering work of British blogger Brown Moses. What if there was a dedicated platform (other than Twitter) for harnessing the knowledge of the crowd about breaking news events? 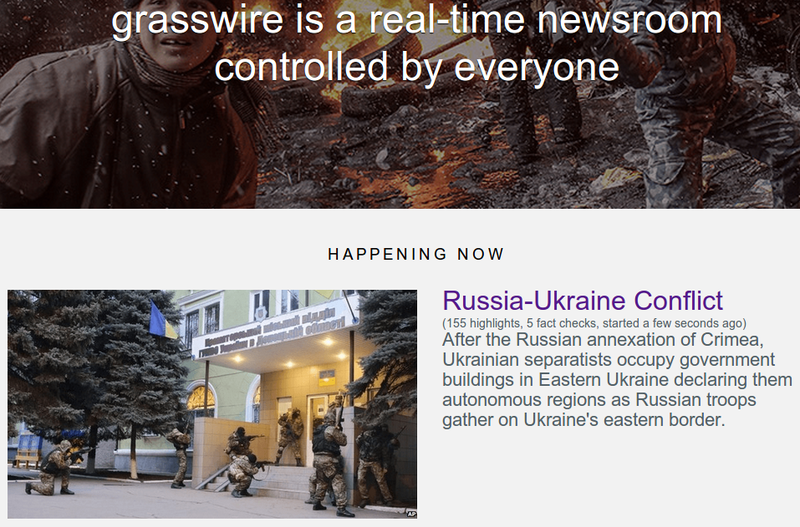 That’s what Austen Allred is trying to build with Grasswire: a kind of Wikipedia-style platform for real-time news. 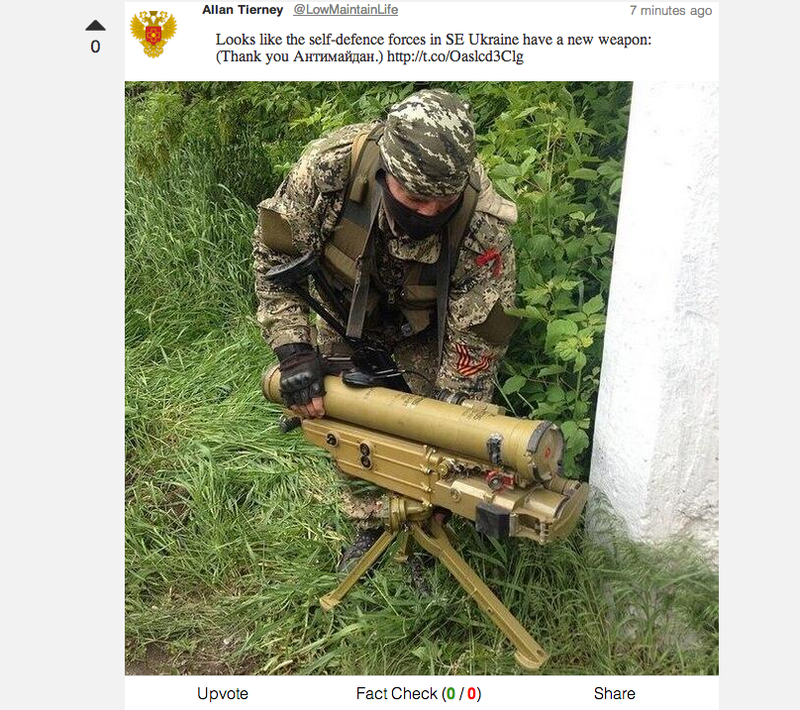 As it stands now, the site is essentially an automated system for pulling in Twitter posts and images related to the upheaval in Ukraine and in Syria, which it displays in a stream that can be ranked either by recency or relevance. Each update also includes a “fact check” feature, which allows anyone to submit a report stating why they believe the information or the image to be true or untrue, with supporting links or documentation. Its founder said the site will soon include YouTube videos and images from Instagram as well as other social-media sources. Allred — who has no formal training in journalism, apart from a few courses he took in communications before dropping out just shy of completing his degree — said in an interview that the work done by both Carvin and Brown Moses has been part of the inspiration for Grasswire. But more than anything else, his desire to build the platform stems from his experiences living in Ukraine and China, and being unable to get any useful information from mainstream sources. That same feeling occurred to him in Ukraine during some of the political turmoil that occurred when he lived there, Allred said, and watching what Carvin did with Twitter during the Arab Spring uprisings in Egypt and Tunisia cemented his decision to help people crowdsource breaking news. The original iteration of what would become Grasswire was devoted primarily to news articles, but eventually Allred says he decided to focus on somehow aggregating the whole gamut of news content — from photos and videos to tweets and blog posts. One of the things that makes Reddit less than useful for reporting or verifying breaking news, Allred says, is the fact that the platform only allows for up-votes and down-votes, and this isn’t a very practical or effective way of stamping out incorrect information. This became especially obvious during the Boston bombings, when an attempt to identify the bombers went badly awry — an incident that seemed to sour many observers (especially professional journalists) on the whole idea of crowdsourcing breaking news. Allred said the fact-checking tool is designed to make it easier to correct early or erroneous reports. But won’t the system be over-run by hoaxes and misinformation? Allred doesn’t think so — at least, not if enough eyeballs and users are involved in checking it, which is why he is trying hard to improve the design and functionality of the site. And to those who believe that non-professionals and everyday users can’t perform such tasks reliably, Allred points to the success of Wikipedia, which almost everyone initially thought was doomed. Flash analysis: Is Twitter on the cusp of building a business? San Francisco startup Velo Labs is launching a funding campaign for what may be the most advanced bicycle lock in the history of bicycle locks, according to NPR. The company claims its Skylock will start "the age of connected cycling." The lock comes with a corresponding app that allows cyclists to share their pass code with other riders, allowing them use their bike while its stationary. Eventually, the access wouldn't just be limited to friends and family. Velo Labs said the bike share could be managed in a whole community. "We definitely see the idea of being able to open this to anybody, allowing anybody to 'Airbnb' their bikes," Jack Al-Kahwati, cofounder of Velo Labs, told NPR. "If you wanted to start your own informal bike-share, it's completely possible right out of the gate." And you don't have to memorize a combination to unlock your bike — you just have to press a button on your phone. However, if you can't be bothered with that, the app can go keyless through Bluetooth, where the lock opens when you walk up to it. And that's just one hi-tech feature. 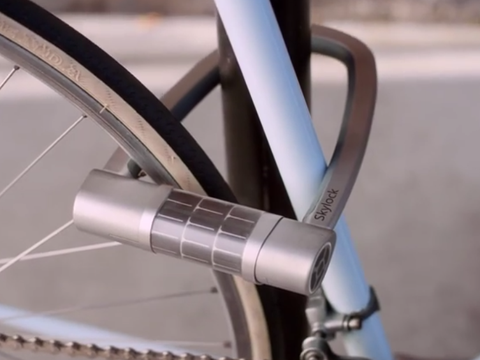 The lock has sensors that can tell if someone is holding onto your bike too long, potentially trying to steal it. If that's the case, the app will send you a text alert. Additionally, if it senses a crash-like movement when you're riding, the app sends a message asking if you if you're OK. If there's no response, it will reach out to either rescue agencies or emergency contacts. 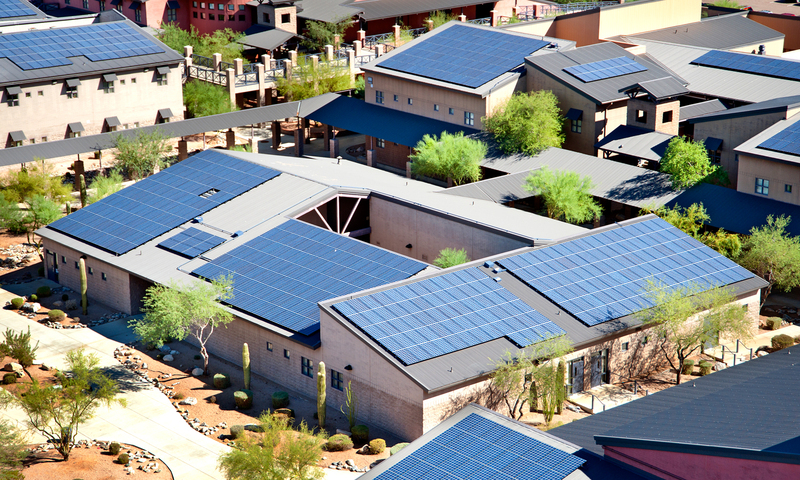 And if all that still doesn't impress you, the lock is powered by built-in solar panels, making it "virtually chargeless," said Al-Kahwati. Skylock is looking to ship by early 2015 for $159. After the "introductory period," the makers say the price will rise to $250. 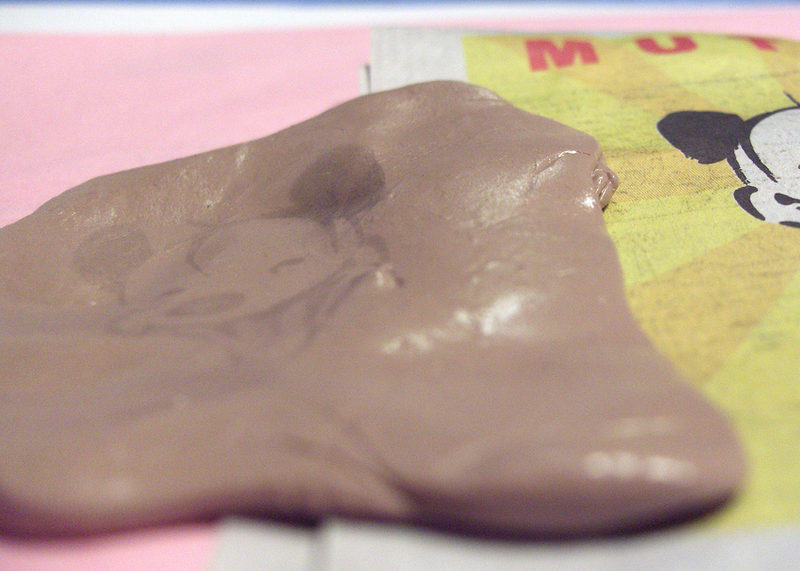 Silly Putty is more than just a child's toy, at least that's what researchers at The University of California believe. A team of scientists in the university's Riverside Bourns College of Engineering have discovered a way to use an ingredient found in Silly Putty to make batteries that are more energy efficient for smartphones. Lithium ion batteries based on this Silly Putty material are said to last three times as long as the industry standard smartphone battery, according to UCR Today, a campus publication. "We are taking the same material used in kids' toys and medical devices and even fast food and using it to create next generation battery materials," Zachary Favors, the lead author of a paper that was just published on the research, said to UCR. 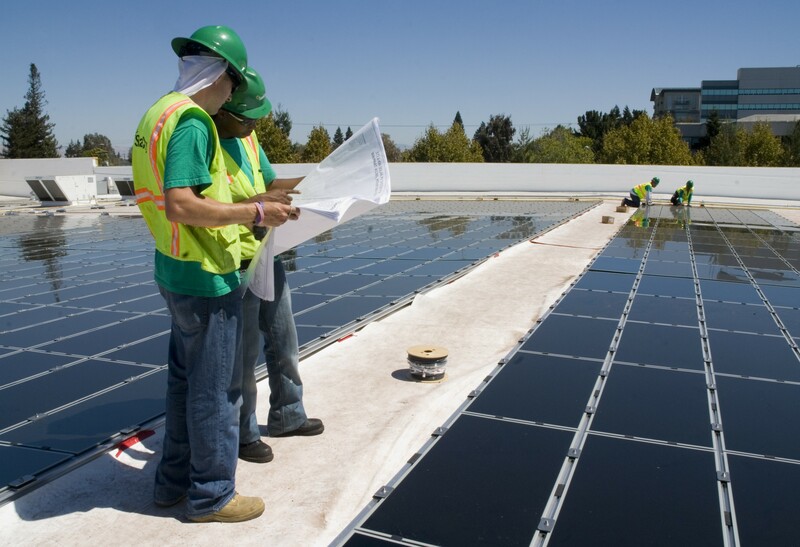 The substance, called silicon dioxide, was attractive to the team because it's abundant, non-toxic, and environmentally friendly, according to UCR. Silicon dioxide has been used in lithium ion batteries previously, but the effects haven't been as impressive. That's because the engineers at the University of California have found a way to use silicon dioxide in nanotube form— a shape that allows lithium ion batteries to produce more energy, as Gizmag reports. The researchers not only found that these silicon nanotubes were extremely stable for use in lithium ion batteries, but that they can be cycled 100 times without losing their maximum capacity. The team at the University of California are now focused on finding a way to scale up production of these silicon dioxide-based nanotube anodes to create a commercially viable product. This isn't the first time we've heard of silicon dioxide nanotube anodes being used in smartphone batteries. A team of Stanford resea! rchers < a href="http://www.extremetech.com/computing/129299-silicon-nanotube-lithium-ion-battery-stores-10-times-more-power-lasts-6000-charges">made a similar discovery regarding the use of silicon nanotubes in 2012, but the substance hasn't been commercialized yet. After years of cancer treatments failed, Stacy Erholtz was out of options. 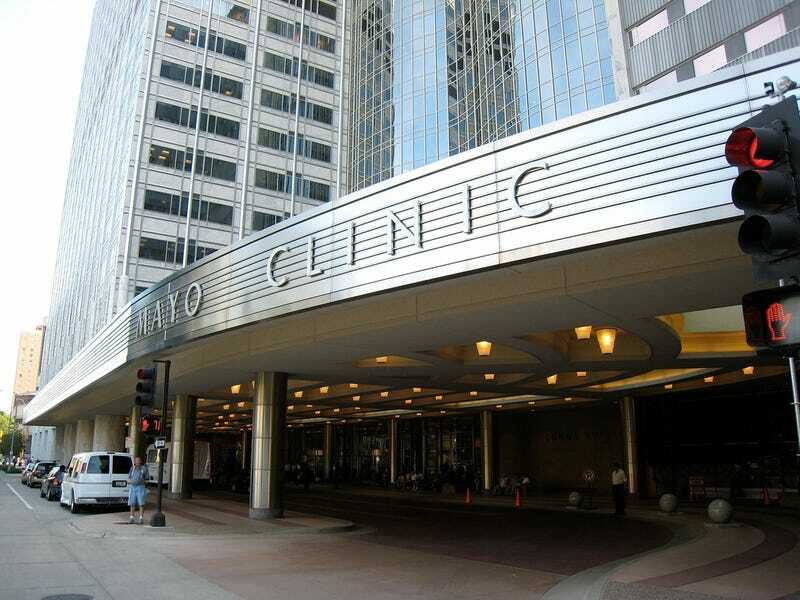 So she let doctors at the Mayo Clinic infect her with a genetically engineered version of the measles virus. As the virus spread through her blood stream it specifically attacked her cancer cells, shrinking tumors, putting her cancer in remission, and triggering a slew of headlines saying that measles cured her cancer and claiming that her cancer was "killed" or "destroyed." Yes, it's an amazing story. It showed cancer can be treated with a virus but calling it a "cure for cancer" goes way too far. Nowhere in the study do the researchers claim that the woman's cancer was "cured." The idea isn't a new one. For decades, scientists have been researching how they could take viruses that target specific cells and use them to fight cancer by modifying them so they only infect and kill the rapidly spreading tumor cells and leave the healthy ones alone, according to Justin Kline, a blood cancer specialist at the University of Chicago, who was not involved in the research. As the researchers point out in the study, this technique has been effective in mice and in treating tumors in one location, like a melanoma on the skin. But it hadn't been shown to work with a cancer that has spread, like multiple myeloma — which targets blood plasma cells in bone marrow in locations through! out the body. The modified virus that the researchers chose — which is routinely administered to humans as a measles vaccine — was selected because it targets cells with a specific protein that is common in these myeloma cancer cells but not in healthy cells. That means the virus targets the cancer without making the person sick. The two women in this study were both "at risk for imminent death" after other cancer treatments failed. That alone is a reason to try an experimental therapy, but there was another important factor at play: their own immune systems. These women weren't immune to the measles virus like most of us are. That's lucky because doctors believe immunity would prevent the virus from gaining a foothold in the patient's system. The study doesn't say why they weren't immune — either they were never vaccinated in the first place or they might have lost their immunity due to cancer or a side effect of treatments they'd undergone, according to Kline. He says that people who receive chemo are usually later vaccinated again, since they can lose past immunity.